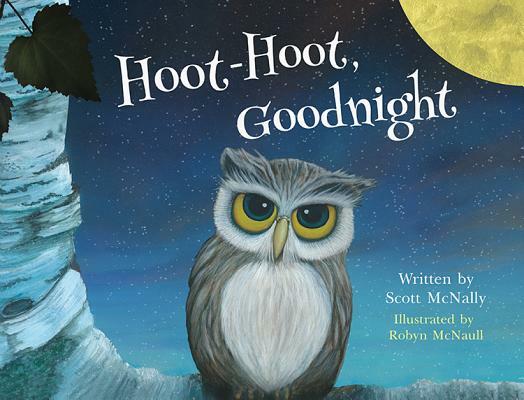 This hand-painted bedtime book is a soothing rhyming story that unfolds as the sun sets on the wild critters and the spaces they share with little explorer Emma. Whether children live in the city, the suburbs, or out in the country, wild places exist for kids to discover, if even through imagination. While Emma sleeps, help her dad find all the left-behind items from her wagon she'll need for exploring during tomorrow's great day.